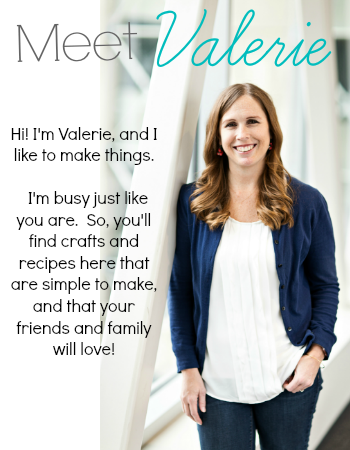 I've got another great sponsor for you to meet this month. Let me introduce you to Coquette Bath! 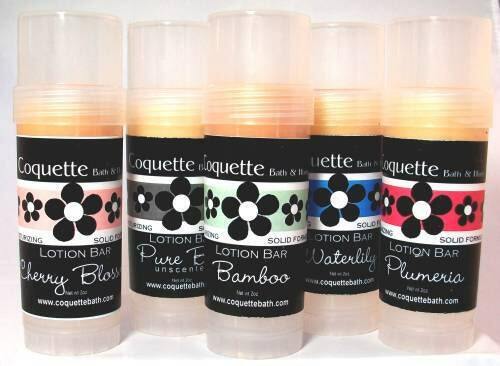 "Coquette Bath offers handmade soap, candles, lip balm, perfume, lotion bars, body spray, sachets, and more! 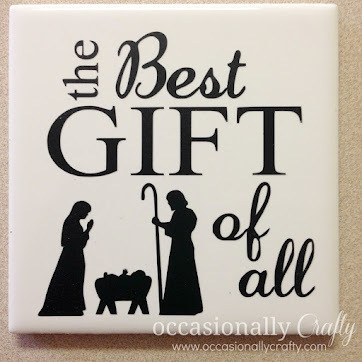 Since 2001, I've been crafting quality for you. If I won't use it for my family, I won't sell it to you and yours. I use only the highest quality ingredients. All 'making' is done in small batches for quality control and freshness. You will love my products!" 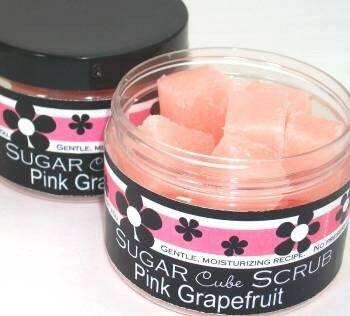 She offers several different types of Sugar Cube Scrubs, like these Pink Grapefruit Cubes. The lotion bars are great for travel, and sound like a great way to pamper your skin! 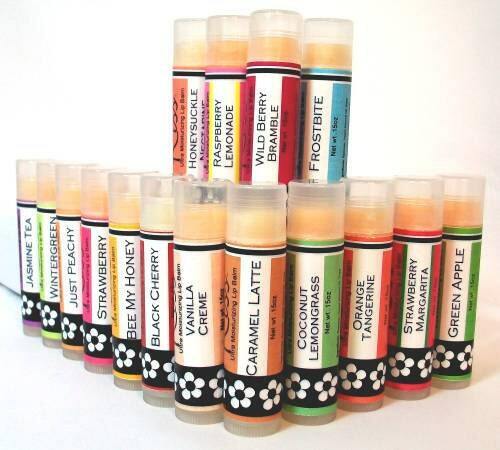 How about an ultra-soft, extra creamy lip balm? It comes in many different flavors. 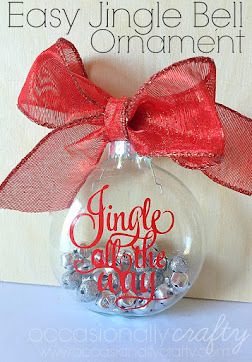 Great stocking stuffers (hint, hint)! 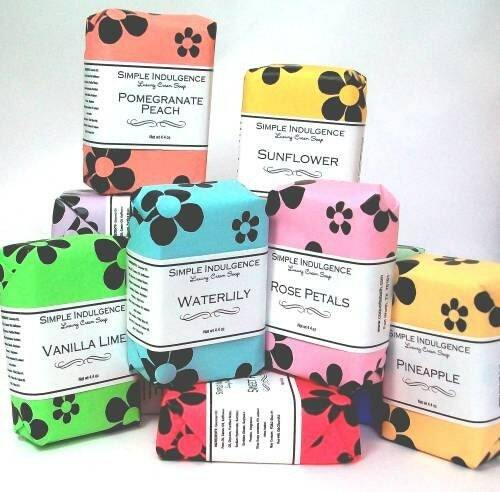 These beautifully wrapped, individually poured hand soaps sound divine! 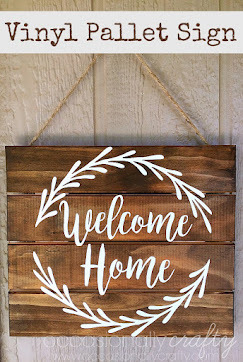 When you're looking for a unique gift, I hope you'll check out Coquette Bath for something she won't forget! I am finding this post very interesting, Very nice product. Thanks for sharing.